An exhale, an opportunity to let go of what no longer serves you, to clean stuff out and create space for something new. Feel stuck? 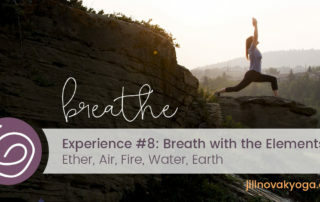 This one will help you clear away the clutter and feel the potential of each vibrant inhale.